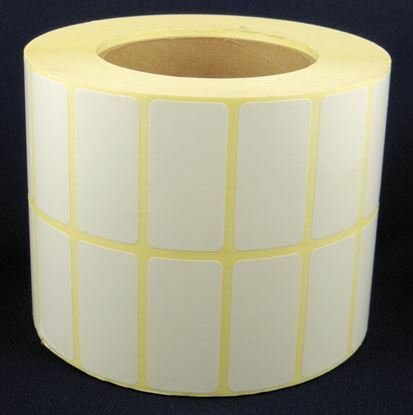 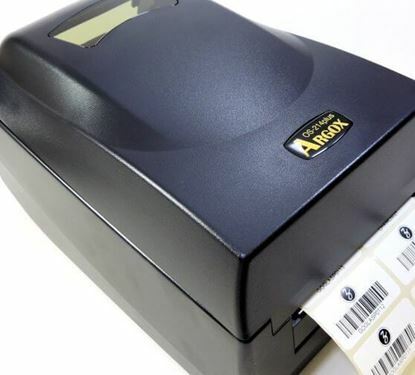 This dependable and compact Zebra GK420t printer makes use of a ribbon to print barcodes. 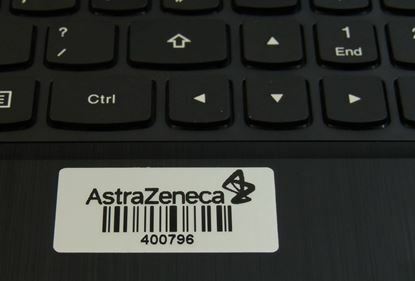 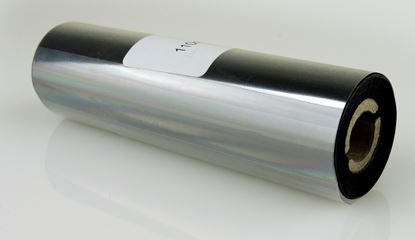 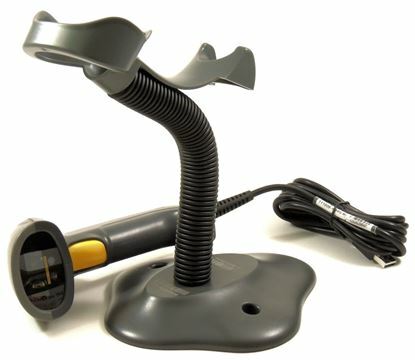 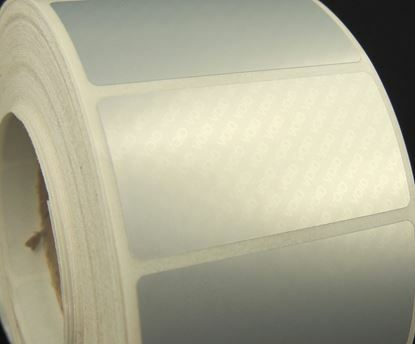 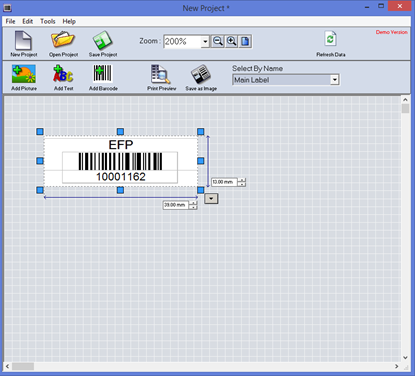 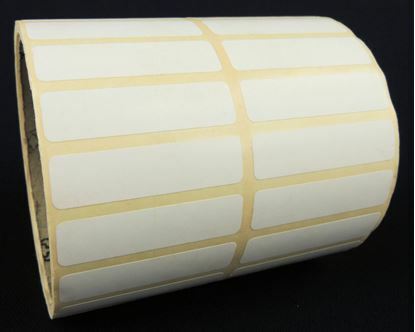 It is a powerful device that can be integrated with different computers and notebooks and consistently produces quality text, barcodes and graphics. 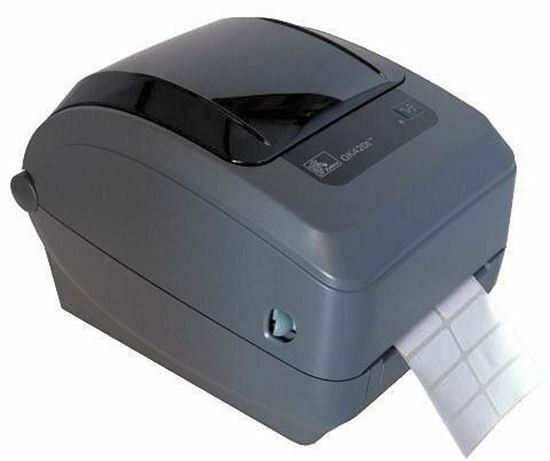 This Zebra Printer, print fast and easy which makes it an ideal choice for handling a variety of mid volume and distributed printing applications.